Following a recent hospitalization or having had a major surgery, those first few weeks back at home can be tough. At AbetLife, Inc. we understand the struggles most patients face with their health and as nurses, we can do a lot to help. 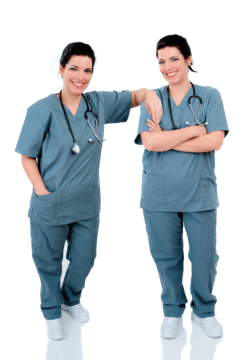 AbetLife also provides Home Health Aide service under the supervision of Skilled Nurses. Home health aides may also help you with day-to-day care needs, such as bathing, dressing, light housekeeping, or light meal preparation. These services will be conducted in coordination with your physician. Please call 281-431-1900 for more information about Nursing Care services at AbetLife, Inc.
AbetLife, Inc. serves the residents of Brazoria County, Chambers County, Fort Bend County, Galveston County, Harris County, Liberty County, Montgomery County, Waller County & Wharton County.